Ever wondered what got me to Thailand in the first place? 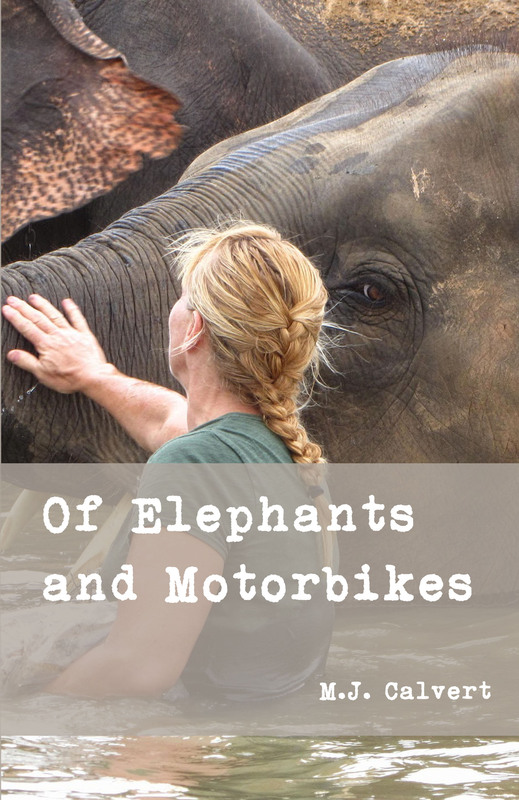 Of Elephants and Motorbikes answers that question. After 8 years and 12 journeys, and countless requests to write a book, I have compiled all of my adventures of Thailand into a book. This autobiographical travelogue chronicles all 12 trips to Thailand with added context of the healing and growth that took place in my life over those 8 years.